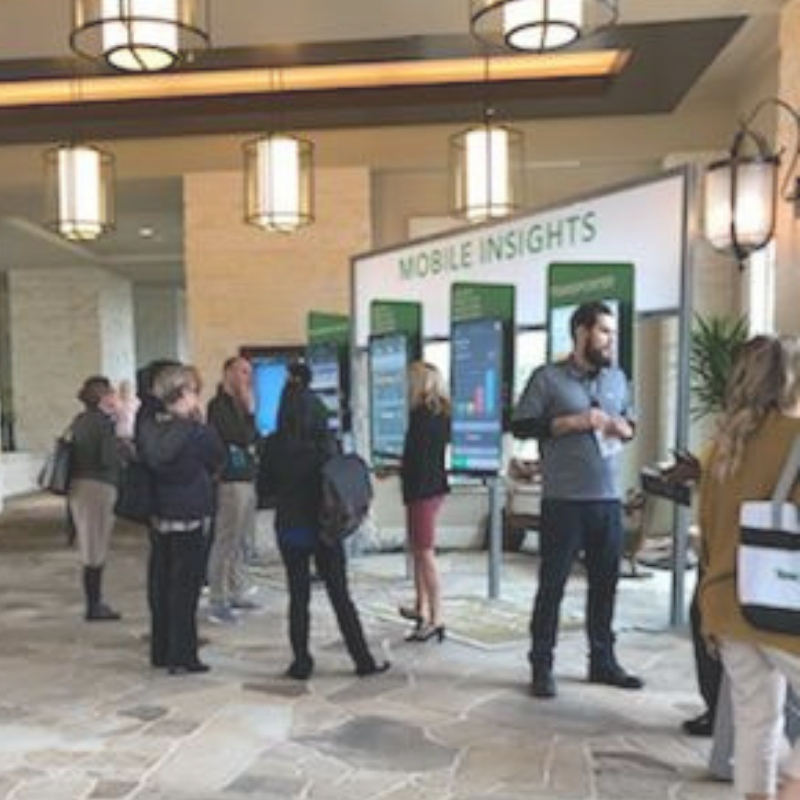 Three days of interactive speakers and demonstrations to provide you with the tools and techniques to impact the future of patient care – right away. 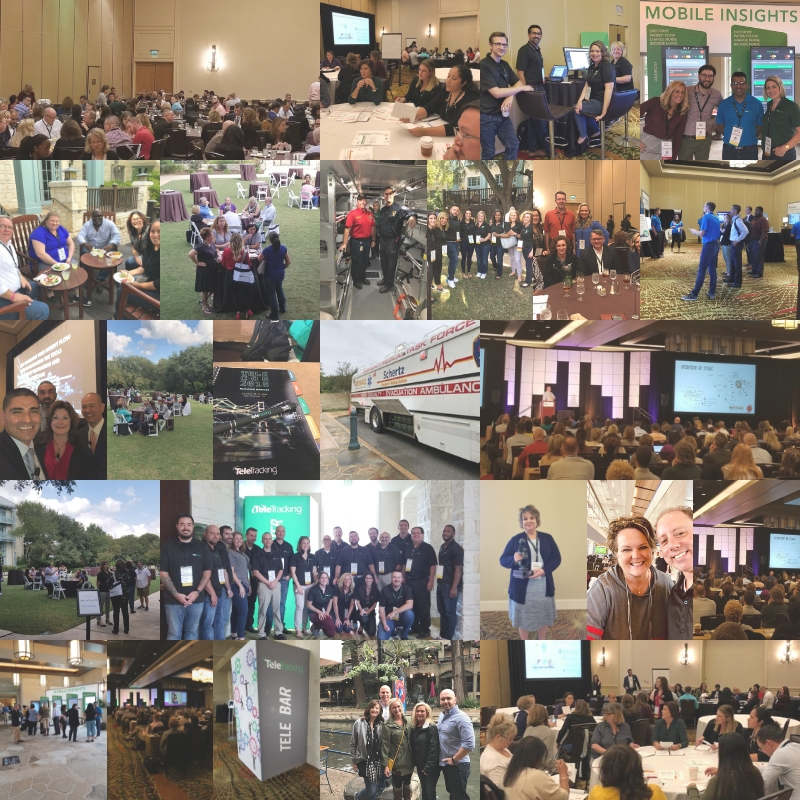 Get a glimpse into the future of TeleTracking, be inspired by motivational keynote speakers, network and share best practices with peers, participate in interactive boot camps and workshops…. and much more! 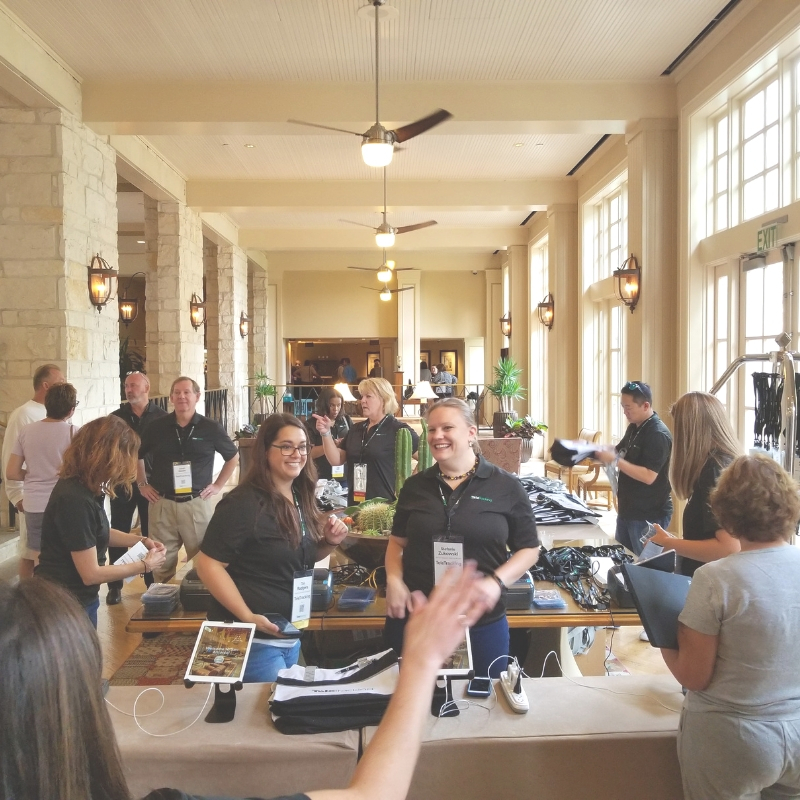 At our client conference, we work hard, but we have fun too. 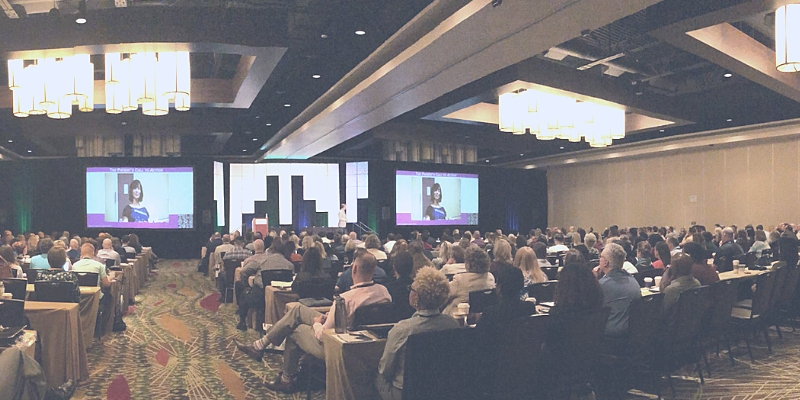 Enjoy engaging client presentations, networking events, product sessions and much more! One-on-One appointments with patient flow experts and workflow consultants. The live Operational Command Center is back! 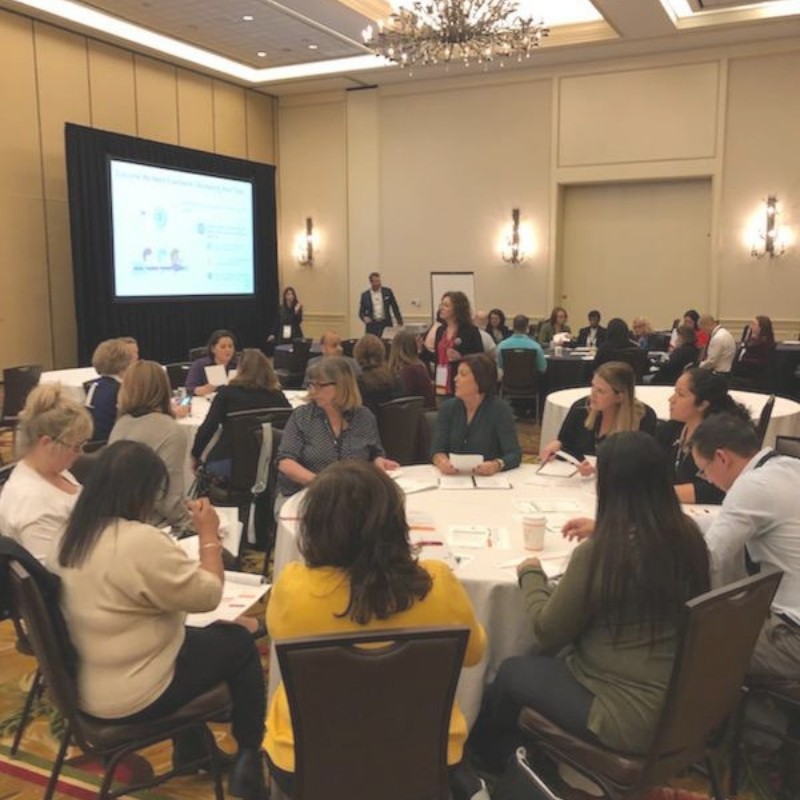 We are excited to share more as we get closer to TeleCon19! Pre-register and save your spot today! Each year we push ourselves to innovate and expand on what we’ve done in the past. Space is limited to ensure you have a premiere TeleCon experience. 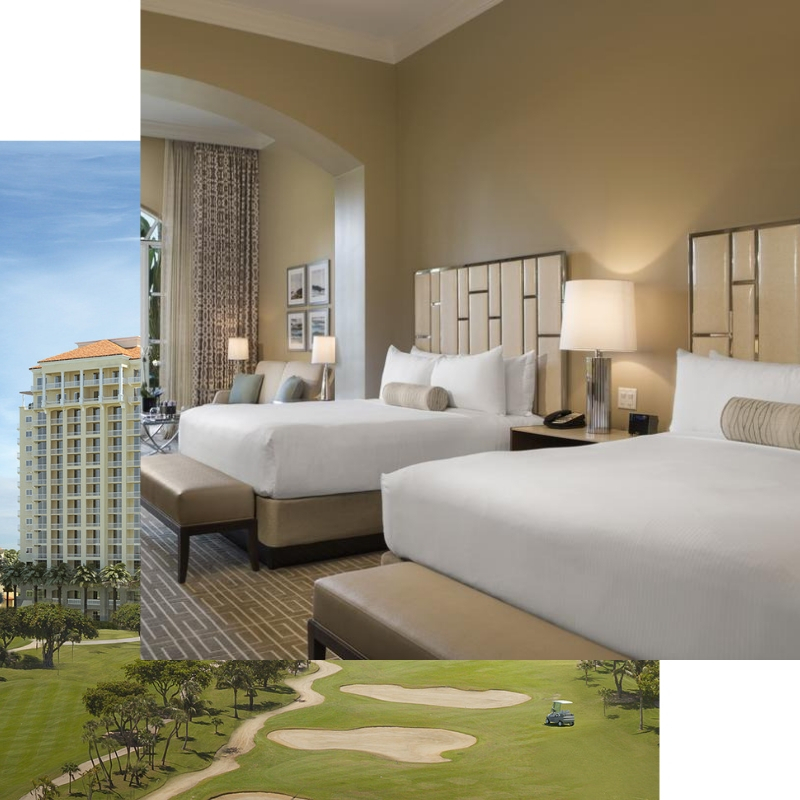 TeleCon19 will take place at the stunning JW Marriott Miami Turnberry Resort in none other than Miami, Florida. Click below to book your room at our reduced conference rate! I look forward to TeleCon every year. I always come away with strategies I can implement now with the support team and network to support me and my health system.